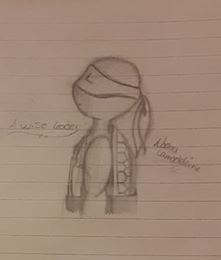 Hope you will like my Leo's draw ^^. I decided to try a other style. What do you think?